Thanks to the high-speed rail link from King’s Cross, in a little over 90 minutes you can now arrive on the beach in Margate and the hometown of Tracey Emin. 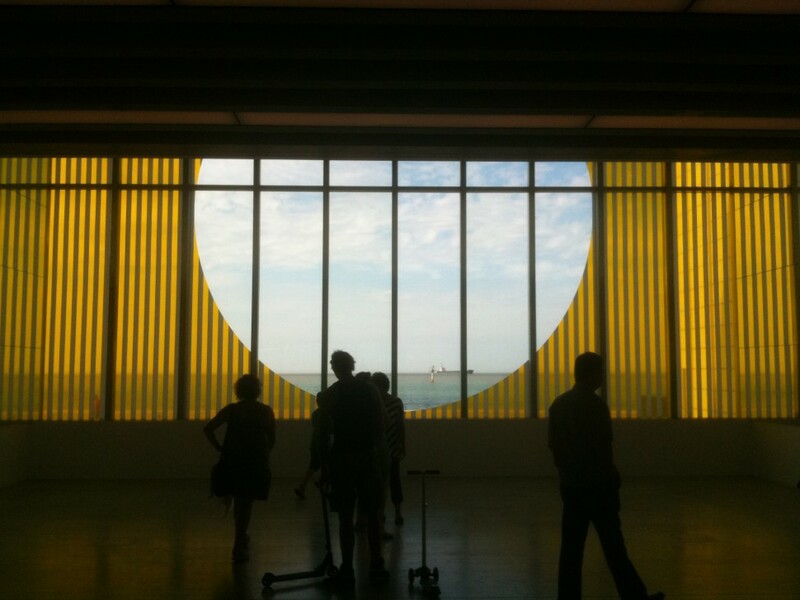 The infamous YBA has supported Margate’s return to fame, with the opening of the Margate Turner Contemporary gallery and more recently, the Limbo arts space. But it’s the re-opening of The Dreamland theme park in Easter 2015, once home to Europe’s largest big wheel, which will put the Thanet coast’s crowning jewel back on top. 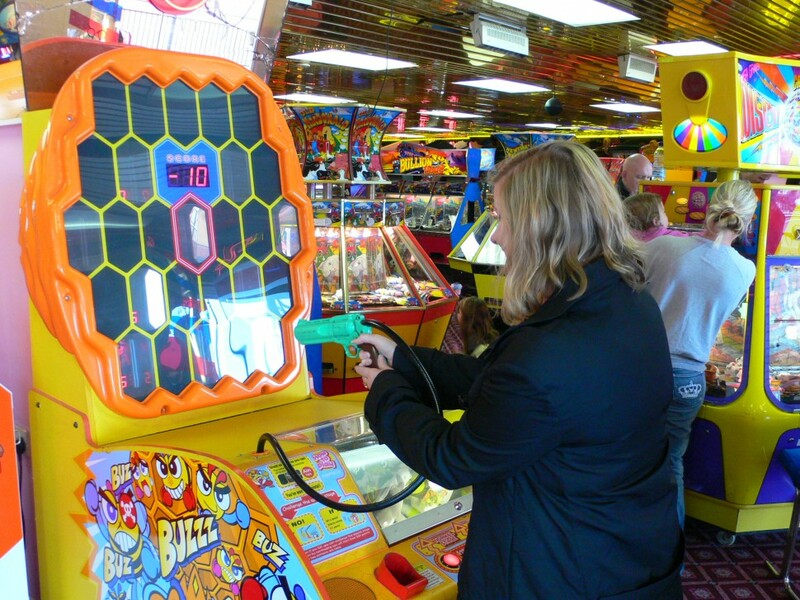 If you can’t wait till then there’s plenty of arcades to get your gun tote on, and The Shell Grotto situated up a suburban cull-de-sac is definitely worth a visit. 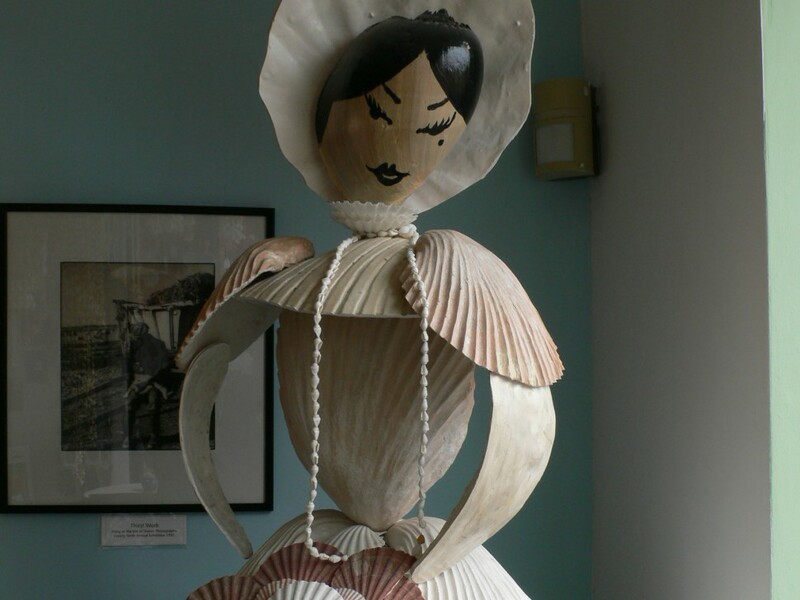 Part museum, part installation, and part eccentric attraction – as you stroll through its subterranean hallways and chambers clad in shells, you just have to ask – why? After a day in the arcades and mooching round the cobbled back streets with cupcake in hand, why not take a short bus journey round the bay to Broadstairs. 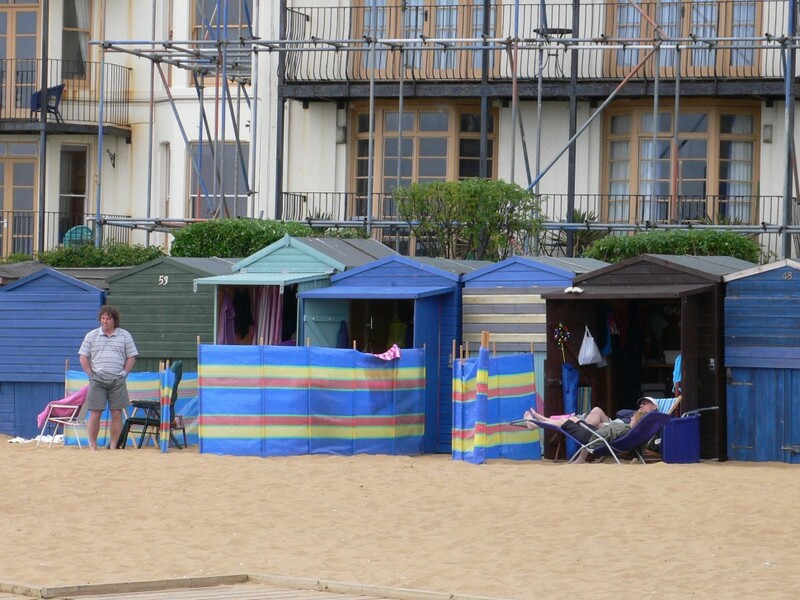 Famed for its sandy coved beach, just be sure to take your multi-coloured windbreaker. And at the end of the day catch one of the Thanet’s coast sunsets, noted by many to be the most special in Europe. For a luxe hotel with views directly over the Margate Sands, book into Sands Hotel. While two award winning boutique B&Bs worth checking; The Reading Rooms in Margate, and The Belvidere Place round in Broadstairs. Host to Margate’s annual jazz festival, the Harbour Café and Kitchen run by the people behind Dalston’s Vortex Jazz Club, is perfect for an early evening ale. For an Italian with views across the Viking Bay in Broadstairs try Posillipo. And if you drove down to the coast and wanted a Sunday roast, try The Three Mariners in Oare on your way back. Growing up in the seaside town, Miles’s 120 From® ‘In Transit’ mix embraces the reflective gaze out of the window whilst en route down to Margate and Broadstairs. Draining away the bustle of city life, to grant a new perspective, and to come back fresh. Deeply textured and made with love, we hear the sounds of Washed Out and Simon Lord.